Somewhere out there is someone who will peer into Maserati’s showroom of stunning cars and think “this isn’t fancy enough for me”. It’s hard to imagine that the Italian carmaker could design and manufacture cars that look sexier than they already are, but for people like that, the Maserati Edizione Nobile exists. The Edizione Nobile package on the Maserati Ghibli. 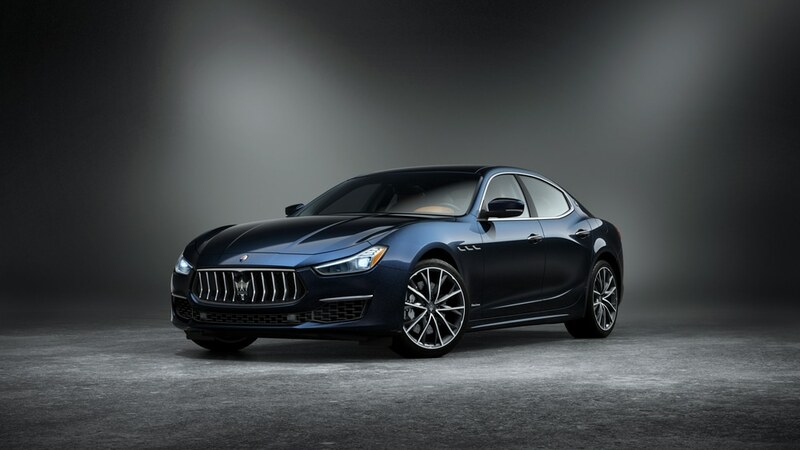 Italian for “Noble Edition” and designed specially for the GranLusso trims of the 2019 Ghibli, Quattroporte sedan, and Levante SUV, the limited edition package will take over 50 cars from each model at an additional cost of around US$7,500 (S$10,300), which really is quite a steal considering the amount of bragging rights it’ll earn you at the next car club gathering. While GranTurismo fans are going to have to sit out of this one, potential owners of the other three Maserati favourites can look forward to a paint job in a deep, mysterious shade of cobalt called Blu Nobile. The handsome blue paint is then accompanied by snazzy silver brake calipers and 20-inch alloy wheels to help set the cars apart from their non-noble counterparts. 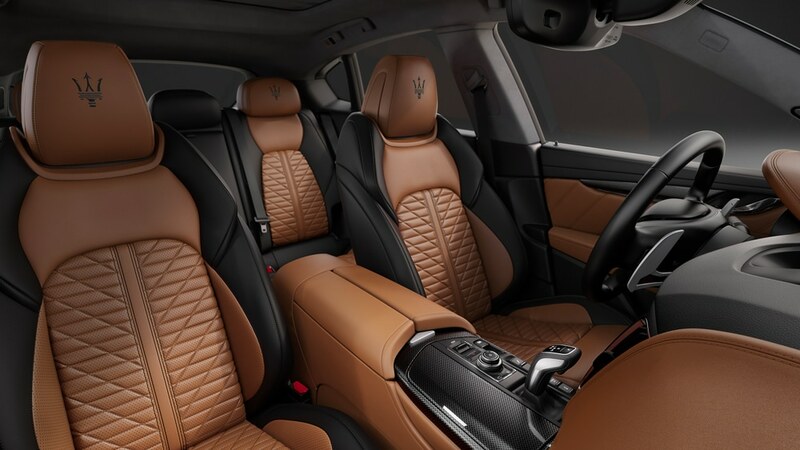 Inside the special edition Levante. The stately but athletic aesthetic is further explored within the cabin, where sports seats are swathed in black and brown Pieno Fiore natural leather — one of the softest leathers you’ll find and usually reserved for the GranSport models only. 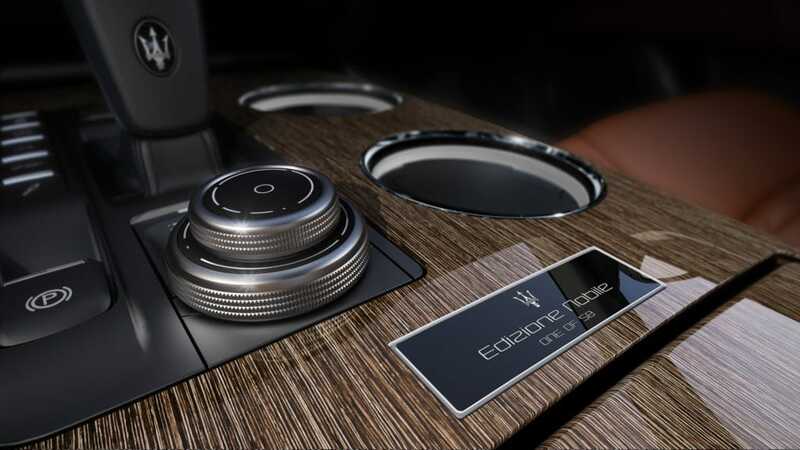 Cabins of the Quattroporte and Ghibli will also include glossy Rovere wood veneer trims, while the SUV gets the tougher high-gloss metal net weave. An obligatory badge proclaiming the Edizione Nobile status sits prominently on the center console of these very special cars. The obligatory badge inside the Maserati is also numbered for an extra touch. On the tech front, the list of premiums as standard goes on with a Bowers & Wilkins ultra-premium surround sound system, sporty Alcantara headliners, and the brand’s Level II Autonomy Driver Assistance Package. 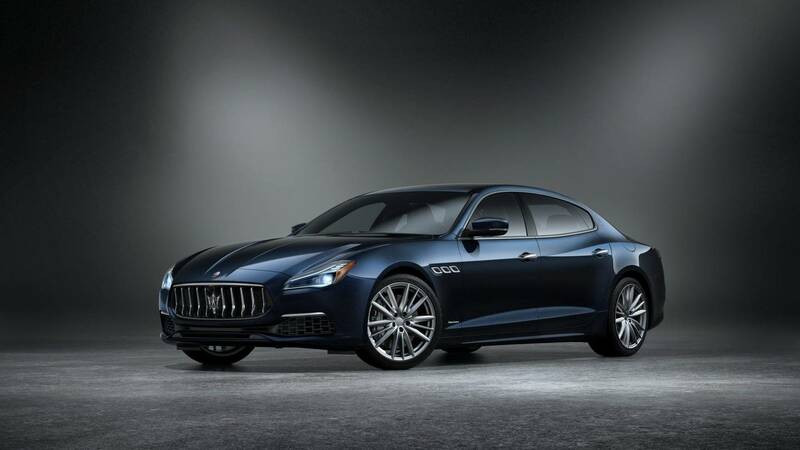 While the latter will not drive your car for you yet, it offers a range of useful safety features such as active blind spot assist, adaptive cruise control, and forward collision warning, amongst many others, which is already way more sophisticated than the “regular” Maseratis out there.